What's your favorite V6-powered car? 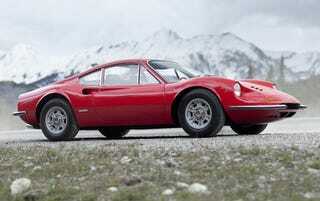 I like the Citroen SM but nothing comes close to the Dino 206 GT. I think it’s design is striking and I love the small-bore DOHC V6 derived from Formula 2. What’s your favorite V6 car?